When you hear the name “Nepal,” what comes to mind? We imagine it is some combination of mountain trekking, ancient temples, and exotic religious practices. If it is, you are pretty spot on! Nepal boasts a combination of these three and much more. Sitting at the crossroads between India, Tibet, Bhutan, Sikkim, and Ladakh, Nepal has welcomed traders for centuries, resulting in a dynamic cultural setting that includes countless ethnicities spread out across the plains and mountains alike. The adventures possible in Nepal are too many to mention. If you love mountains, wildlife, crafts, performance arts, or vibrant religion and spirituality, there are surely opportunities for you. Some places deserve the attention they receive and Mount Everest is one of them! For centuries local populations have payed homage to this manifestation of the divine and for decades people have tried to climb it. Whether you are an outdoors lover, avid hiker, or simply interested in being amazed, visiting Everest is transformative. 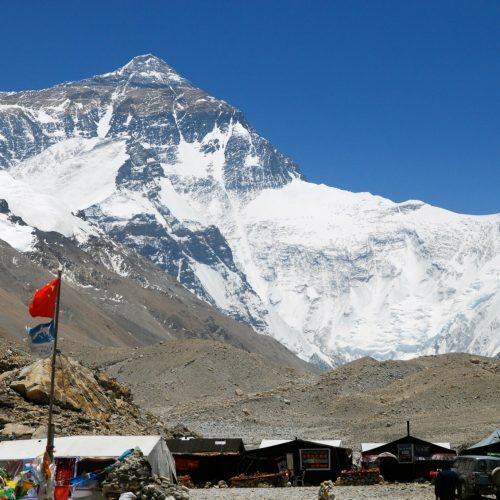 Options include: treks to basecamp, as well as the surrounding area; chartered flights that provide you with an up-close look at the mountain; as well as adventures to more accessible areas that provide good views. 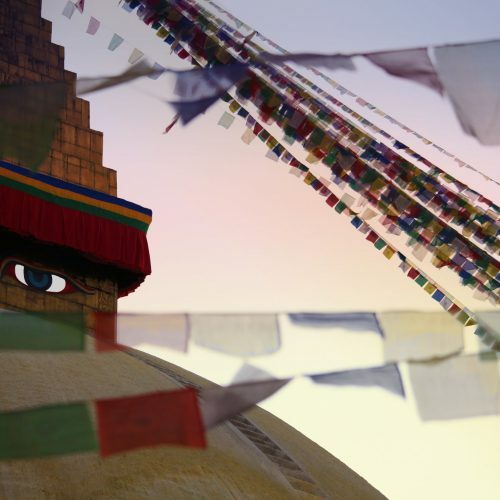 A UNESCO World Heritage Site, the Boudhanath Stupa is a must see on any trip to Nepal. Said to be over two-thousand years old, the Stupa has been repaired and renovated countless times. What survives, however, is the spirit of the pilgrims who have come here to pay respects. Today, the morning and evening circumambulation of Buddhist devotees is spectacular. Also, surrounding the Stupa are a number of monasteries that offer teachings on Buddhist philosophy and meditation instruction should you be interested. Come and get lost in the dynamism of this powerful place! Kathmandu is the epicenter of Nepal--it houses the central government and nearly twenty percent of the total population. Add on top of this all the merchants who travel here to conduct business and you get a vibrant, bustling urban metro. This is only one half of what this city is, however. The other half is the ancient temples, dynamic natural beauty, and immense societal wisdom that exists here. Kathmandu is a place to go and wander, get lost, and find yourself again. 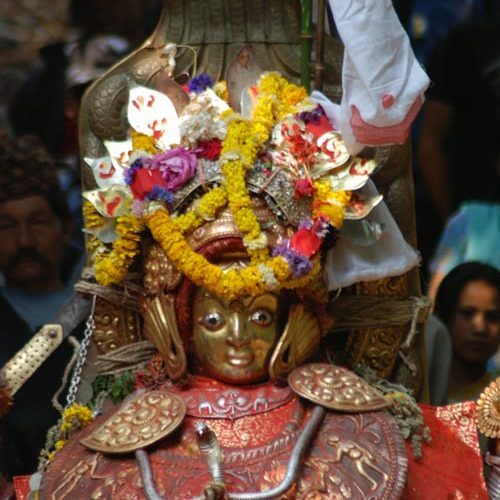 Throughout the centuries, the Kathmandu valley has been the primary producer of ritual objects used throughout the Himalayas. 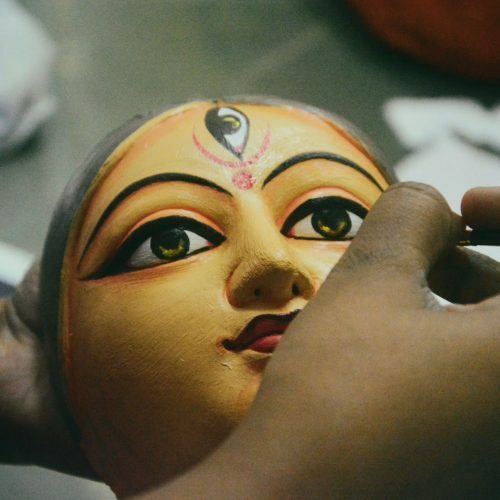 From bronze statues to thangka paintings, from stone installations in temples to wooden shrines, the variety of crafts found in this area is mind-blowing. Allow us to create an itinerary for you that takes you face-to-face with these artisans and allows you to learn first-hand. 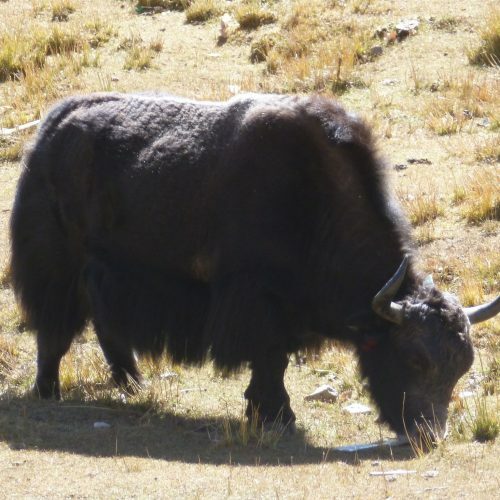 Nepal is home to numerous endangered species, such as the Himalayan wolf, Bengal tiger, Eurasian elephant, yak, and wild water buffalo. With some luck (or good karma), these beautiful and inspiring creatures can be witnessed in the wild. Let us craft an adventure for you that takes you deep into the wilderness where this can happen. Lumbini sits just north of the Indian border in the ancient Sakya kingdom. Since the birth of the historical Buddha some 2500 years ago, pilgrims have visited this sacred site to pay homage. Today, the UNESCO World Heritage site is home to over thirty temples from Buddhist countries around the world, each crafted in the specific style native to that country. 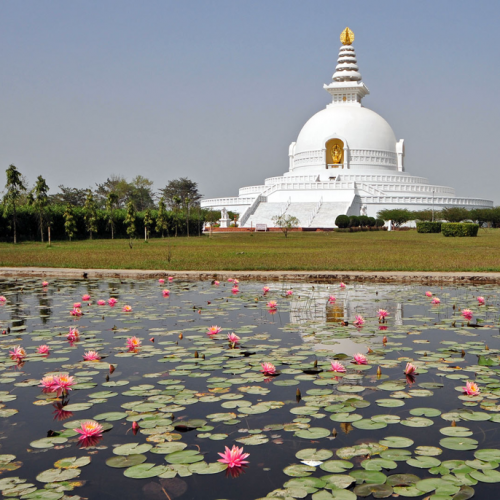 Lumbini is the perfect place to spend a few days exploring the rich history and contemporary manifestation of Buddhism.